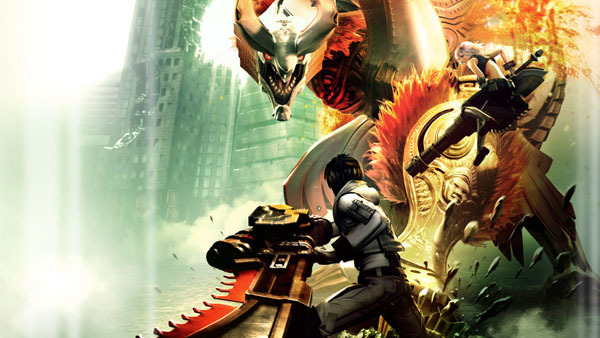 Bandai Namco resurrecting God Eater Burst. The latest issue of Dengeki PlayStation reveals God Eater Resurrection, a new entry in the God Eater series due out this fall for unannounced platform(s). The title is an updated version of PSP’s God Eater Burst with enhanced graphics and event scenes reconfigured to match the latest hardware. It will also include a new story that follows into God Eater 2. Also new is the “Predator Style” fighting style, which lets players prey upon enemies in the air and during high-speed movement. Update 7:56 a.m.: According to [email protected], God Eater Resurrection is a PlayStation 4 and PS Vita game. Dodoitsu says development is 52 percent complete.